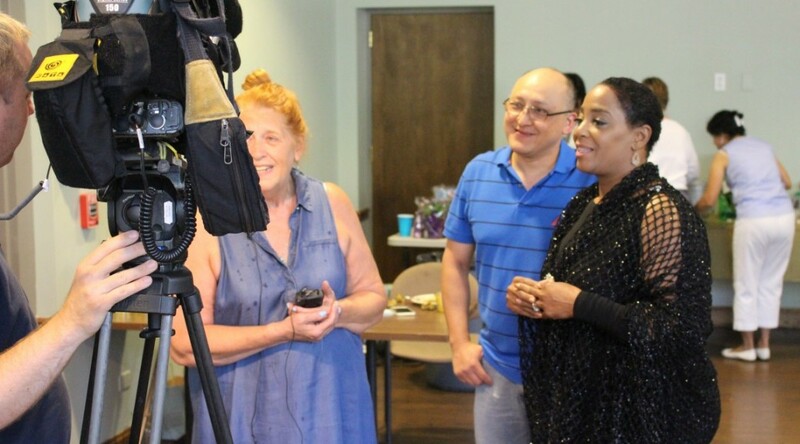 STAMFORD – The Over 60 Club in Stamford hosted a prom for seniors at St. John’s Episcopal Church — senior citizens that is. Organizers say they teamed up with New Neighborhoods Affordable Housing to bring more than 100 people together for lunch, music and dancing. The club’s director says members have been looking forward to the annual event. Click Here to read the News 12 article.